If you have finally got a job offer, it means only one thing – very soon you can be employed! Nevertheless, there are some aspects to consider when accepting a job offer. Except for the paid amount, there are more things to think about. Definitely, in the majority of instances, the salary is the number one factor. If two companies engaged in a similar industry offer you a job offer, you'll definitely choose the one which offers a higher salary. Each person wants to earn more and this is normal. Check the compensation package. Your monthly salary should offset the costs. It means that this sum should cover your monthly bills. If this sum can cover only several bills at a restaurant, then this is not for you! Analyze the work environment. Remember that an ordinary person spends around 40 hours per week at work. So, the work environment really matters. Check the work schedule. In some instances, you can be offered to work in the evenings or at night. If this schedule isn’t congruent with your biorhythms, then this work is not for you. Check all employee benefits and perks. We mean health endurance, sick leaves, retirement plans, etc. Check whether the company is going to offer such perks to you. Think about it and make a decision whether this is what you really need at the moment and then agree. Of course, at first gaze, a high salary inspires, but when you start working without days off, you'll understand how difficult it is. Evaluate stock options. In some instances, you can be offered an opportunity to buy stocks of the company at a very reasonable price. This is a very lucrative offer, especially if you are working for prosperous companies. Nevertheless, before you invest in this, you need to know how to operate them. Ask for more time. 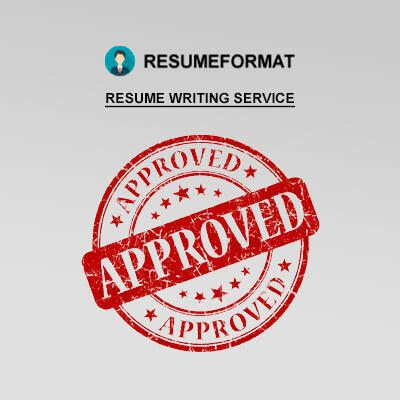 In some instances, you desperately send your resumes to various companies in order to get the desired job faster. After all, you should be ready that you can receive several job offers. So, if you doubt which one to choose, don’t be afraid of asking for more time to decide. Talk about your salary. As soon as all other aspects are clear, you need to take some time thinking about your salary. Look at it one more time! Is it enough for you? Do you really need more? Calculate one more time whether your salary complies with your demands or not. We hope that the above-mentioned aspects will help you decide whether to accept the job offer or continue seeking employment. In any case, we wish you good luck!